This year’s Users Group Meeting party was Heroes vs. Villains, and I feel like it couldn’t have been more fitting for the occasion. 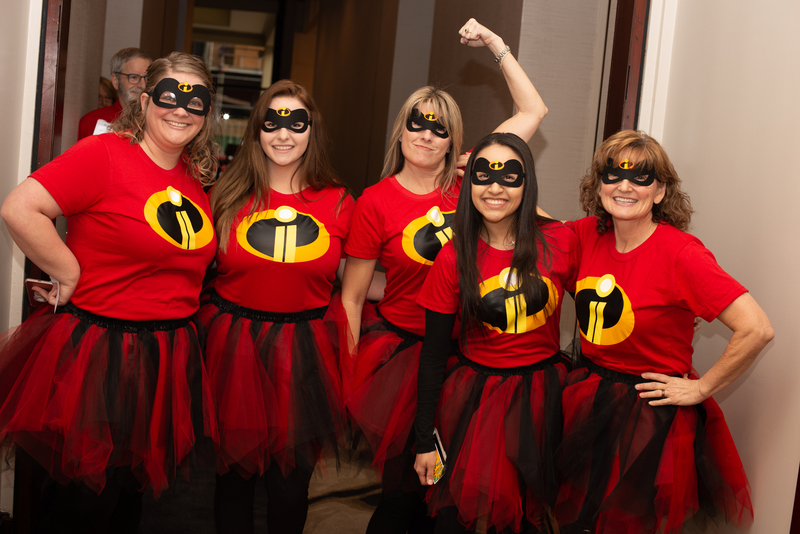 This theme translated across the entire event by encouraging YOU to become your own office hero. As your choice of practice management software, we work hard to ensure you have the tools you need to keep your practice running smoothly. However, the day-to-day operations, challenges, and success of your practice rest on your shoulders.